alarms . Click HERE for more. twice or four times a year. 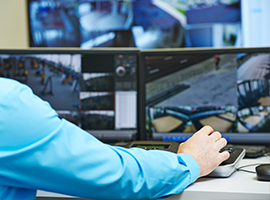 Many building don't have the protection and security that it needs to be safe from any threat of fire. 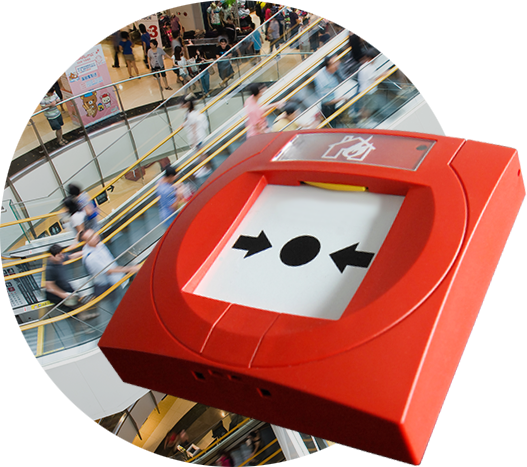 We at Tollgate have the knowledge and expertise to source and tailor you the perfect fire alarm so that you can be rest assured that your building is protected from the threat of fire. 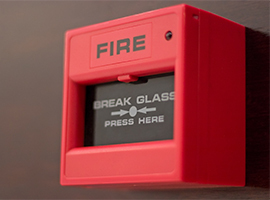 This also will mean that your building is meeting the legal requirement in fire safety for further peace of mind. Want to know more information about the services that we offer throughout Bath and the surrounding areas? 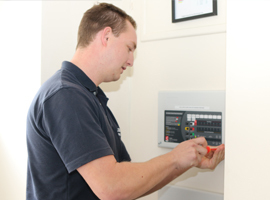 Get in touch with our fire alarms experts today. Do you require a Fire Alarm?